4k00:09Beautiful time lapse during sunrise/sunset scenery with motion of cloud and sky at Kuala Lumpur skyline or skyscraper. Pan left timelapse motion. UHD 4k. 4k00:09Beautiful time lapse during sunrise/sunset scenery with motion of cloud and sky at Kuala Lumpur skyline or skyscraper. Pan right timelapse motion. UHD 4k. 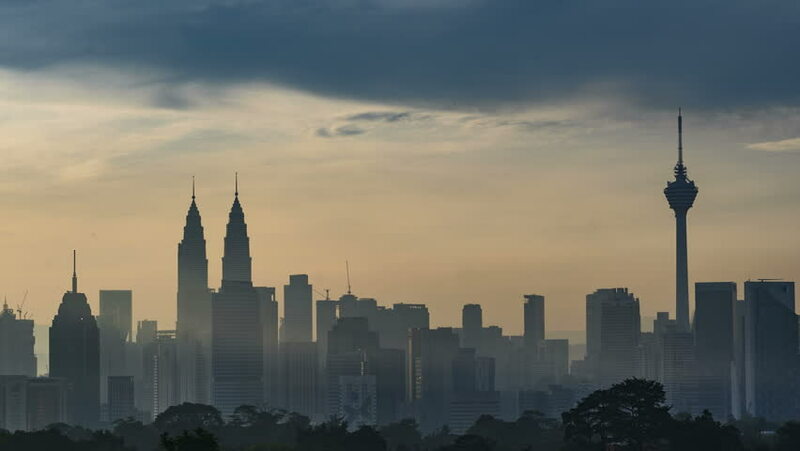 4k00:11Kuala Lumpur, Malaysia - October 06, 2018: Beautiful misty cityscape wide view of Kuala Lumpur skyline during sunrise or sunset, from dusk to dawn.